Calafell belongs to the province of Tarragona and it’s name means Small Castle. Recent studies it’s historical patrimony belongs to the Palaeolithic period and continues through to contemporary architecture. During the Middle Ages, the Castle of Calafell was built on a hill and can be found documented in the XI century. The Castle fromed an urban nucleus that expanded towards the sea and to a fishing village that slowly declined due to the tourist boom in the 60’s. 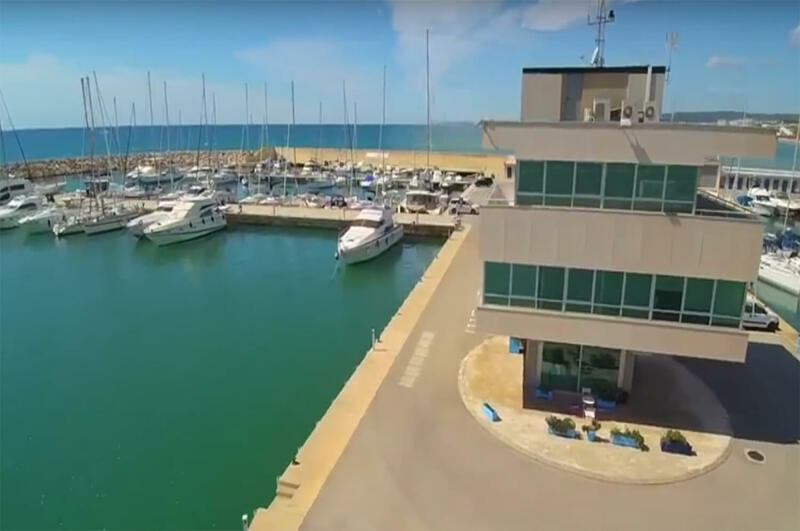 In 1947 in a property known as Cuadra de San Miguel de Segur, another urban nucleus was formed called Segur de Calafell and was built as a holiday resort. Once the train station was built it attracted investors wanting second residencies and has been growing up till today. 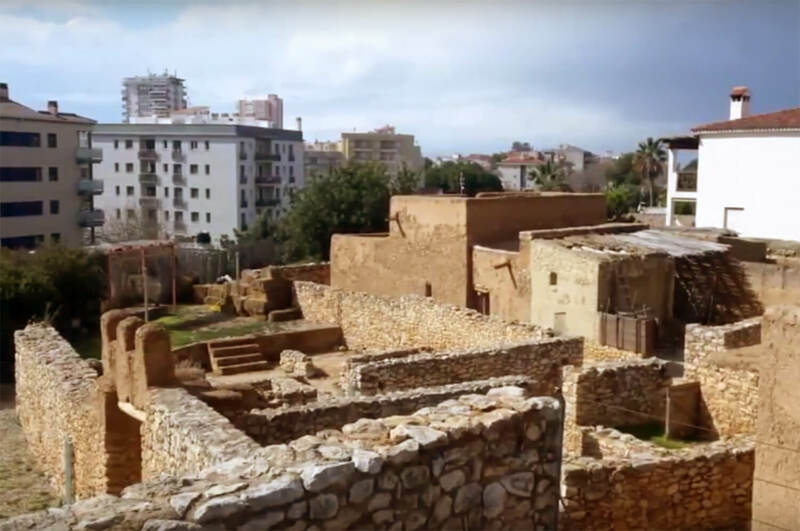 The Iberian citadel of Calafell stands out because in 1992, after several years of archaeological excavations brought about by Santacana and Joan Sanmartí, a project was created to reconstruct the archaeological findings which at first were called Alorda Park. They tried to recreate it as it had been in the past using an experimental archaeological method so as to recreate the interior of the findings by using replicas of objects found in the excavations. This excavation is believed to belong to the second Iron Age and was home to a tribe known as the Cossetano. 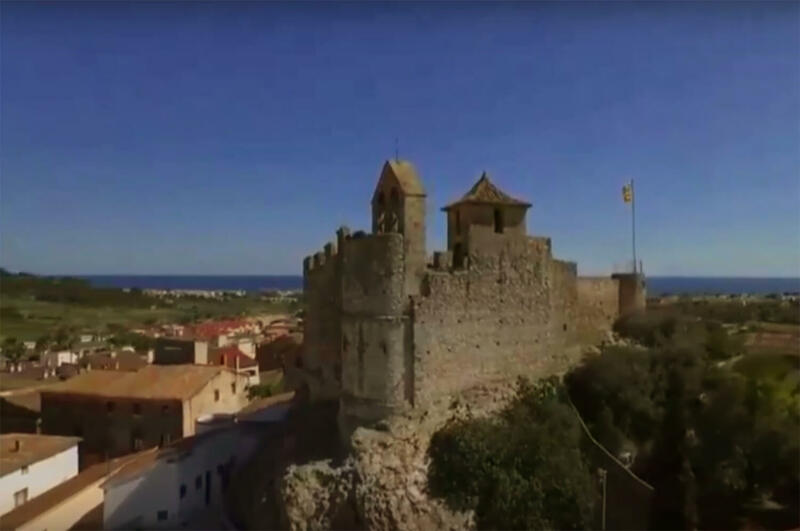 The Castle of Santa Cruz de Calafell is referred to first in the year 1037 because of a lawsuit over lands, but the oldest part of the Castle is located as you enter on the left hand side opposite the hermitage and is probably dated back to the XI century. The right hand side , with it’s ceiling of clams is of the XII-XIV centuries. The area in front of the entrance is of the same era. The fort was destroyed around 1640 and rebuilt in the XVIII century which is when the access stairs were built. The Virgin of the Cave is venerated in the church of Santa Cruz and she is the patron saint of Calafell. The image was of the XII century and was burnt during the Civil War. The church was used as church and cemetery for the town until 1934. After being abandoned for years, in 1982, the Patronato Foundation of the Castill de Calafell promoted archaeological excavations and restoration so that it could be opened to the public. From 1984 to 1992 the church was restored and conserved including murals. These murals were restored again in 1999 and 2000. The graphites in the cistern were also restored in 1999. 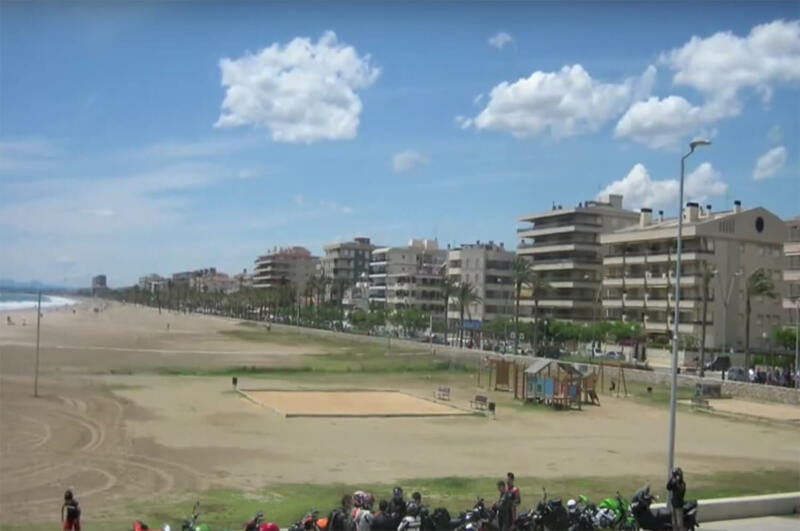 Calafell beach is one of the first beaches to be given the ISO certification in 2003. It is a large beach measuring 5kms of golden sand. 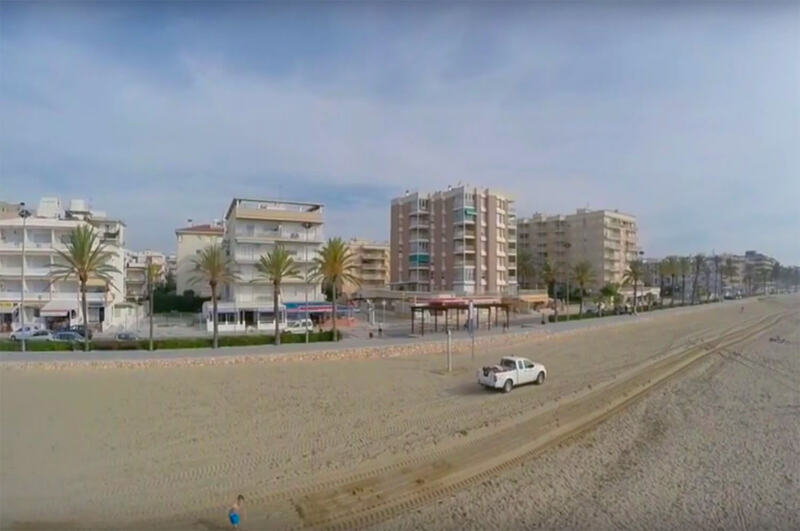 The beach is ideal for families as the waters are calm and walkways have been built as well as parking, bathrooms and life-guards in the summer. The beach is apt for the disabled.